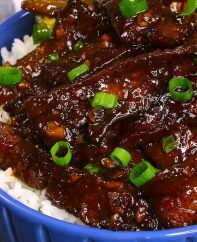 Explore recipes for restaurant-quality Chinese food and skip the takeout! 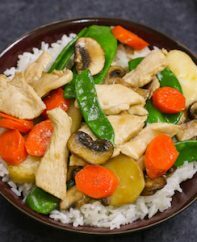 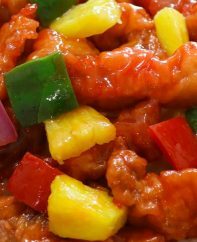 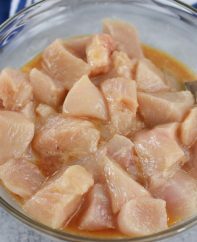 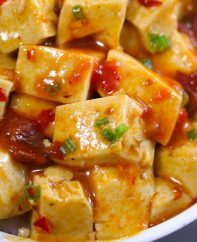 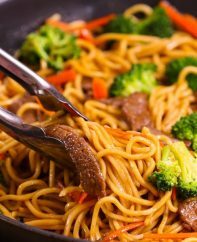 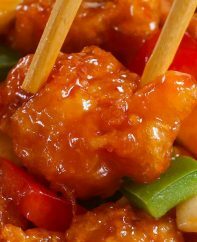 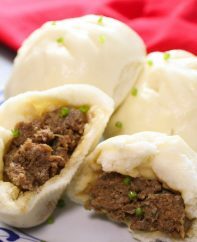 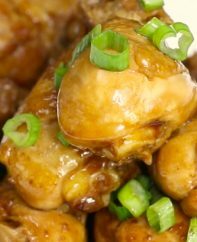 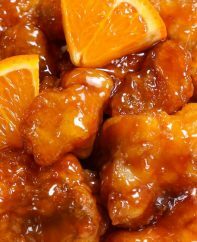 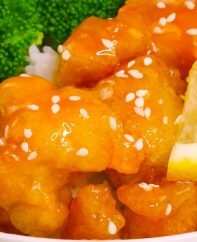 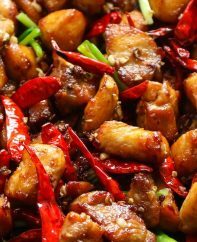 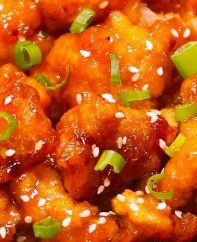 You’ll find recipes like szechuan chicken and garlic beef lo mein representing the diverse regional cuisines of China: Cantonese, Szechuan, Northern and more. 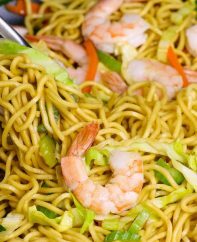 There are dishes with noodles, rice, dumplings using ingredients you can find in a supermarket or online.